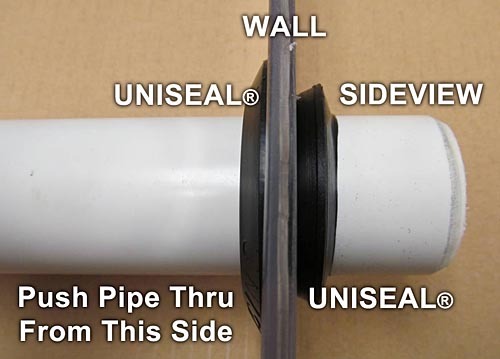 Uniseal for 4" Sch 40, Sch 80 or other IPS size pipe. Use with pipe 6" with an OD of 6.625" or 168mm. Hole size: 7". 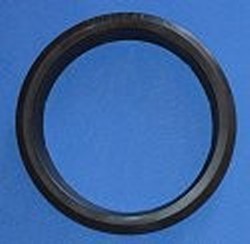 Outer Diameter of Seal: 8.00"